We strive weekly to adding newly lights , modern illumination solutions , so that our clients can keep pace with expo display industry trends . 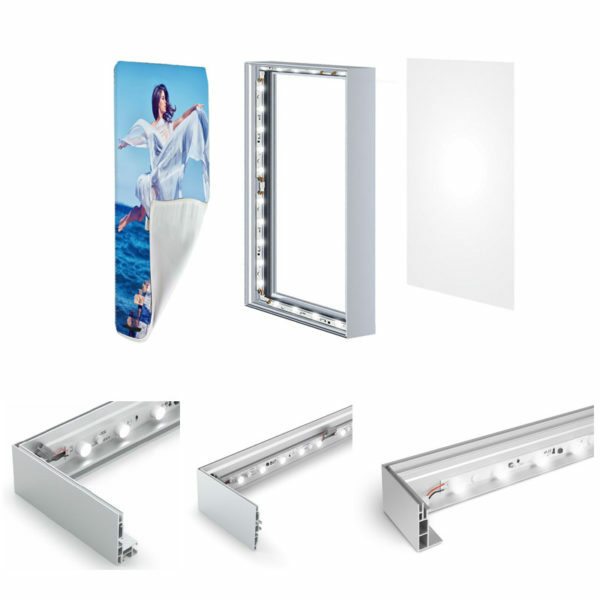 Nowadays more and more people use led lighting sources for fluorescent light boxes replacement . WE DO ! Specially we intruduce Osram led bulbs for our light boxes illumination . Currently we have 300 mm ( 12 Inches ) and 360 ( 14 1/2 Inches ) models for options . 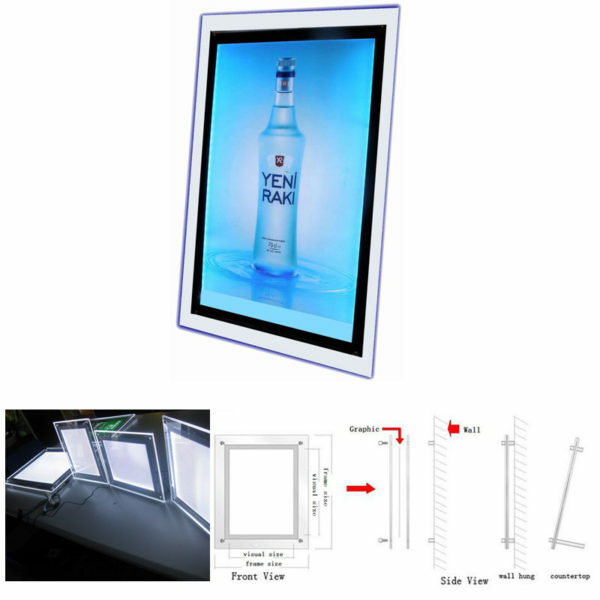 our whole SEG light boxes kits can be assembling and disassembling quickly . Well combined to other display kits, good for busy exposition & event days . Small sizes , sturdy , cost effective for transportation by air fly or ocean shipment . Extreme bright can be used in pop up display stand,Octanorm stand and panel board etc. The feature of this trade show lighting is super bright reach up to 3,000 lm per unit . 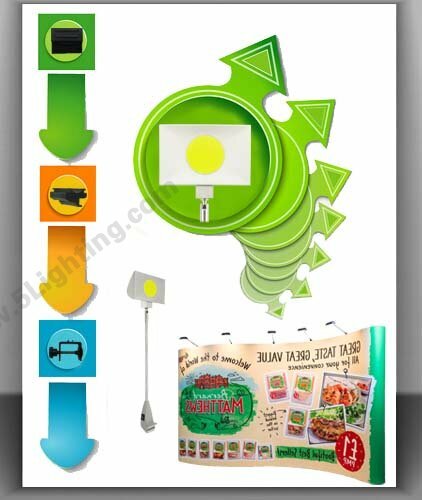 2 units per pack for your pop-up display stands, this exhibition lights can generate 6,000 lumens brightness . Enough attracting people’s attention and focus on your graphic canvas , Your booth can be A spotlight in the whole exhibition !